Limited Burnt Saffron edition of Ruark R1 MKIII. There is a lower quantity of this colour available than last year's Limited Edition colours, so order now to avoid disappointment. 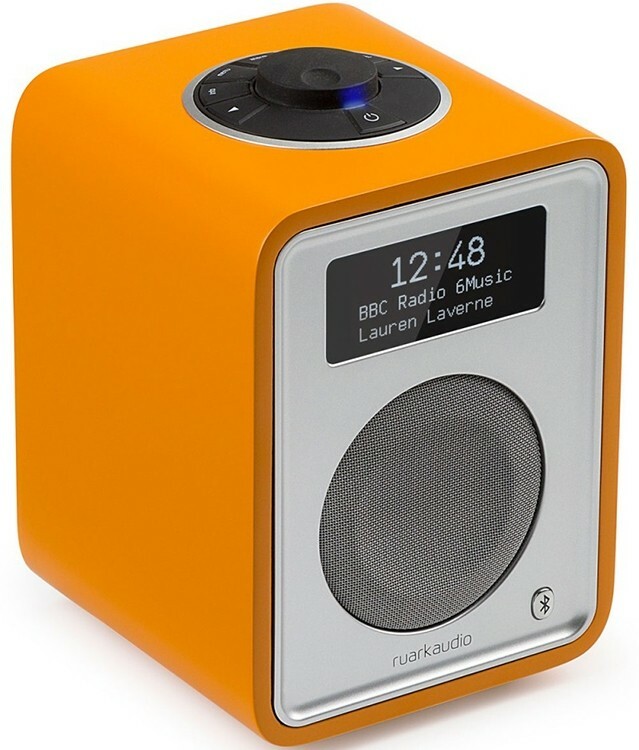 Ruark Audio R1 Mk3 DAB radio and speaker is available here in a limited Burnt Saffron edition which extends the award-winning and iconic R1s offering of incredible sound and style to include a brilliant pop of colour that is sure to stand out in any home. Inspired by the vibrancy of British autumn, Scorched Saffron captures the aura of the season, replicating the beautiful tonalities of natural landscapes. The colour references leaves on the ground, the sort one would see during a crisp countryside walk on an October weekend, whilst also projecting the feeling of warmth and comfort. This new limited edition colour demonstrates Ruark’s ongoing desire to develop and evolve. While the style of its models may not alter drastically – the family-run company believes that good industrial design need only evolve gradually - the company is continuously looking to introduce fresh updates to its family of models. This comes through limited edition finishes and collaborations as well as worthwhile technological advancements. Proudly designed in the UK, Ruark Audio, the quintessential English purveyor of stylish sound systems, has unveiled two new limited-edition colourways for its iconic R1 Bluetooth radio – Burnt Saffron & Wild Plum. Although these two shades could be considered contrasting, the story which connects them is consistent. They are both hues classically associated with the rich, deep and vibrant palette of autumn. The radio performance via DAB/FM is exceptional and greatly improved with DAB+ on board making the MkIII future-proof for upgrades. 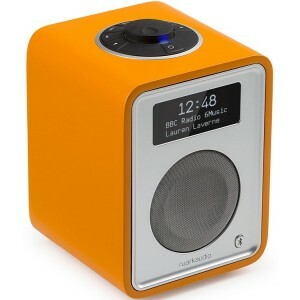 It also features a Bluetooth receiver for streaming music wirelessly from all Bluetooth enabled devices. Other versatile features are also built in like a comprehensive dual alarm and a USB charge port to recharge most smartphones. Much like the original, the third generation of the R1 is elegant, simple and understated carrying top-class sound and convenient controls and features. Every aspect has been refined, from operation to sound quality. The improved RotoDial control system operates as elegantly as it looks. The interface combined with the latest OLED display offers an intuitive control interface that is incredibly easy to use. If you want to enjoy the R1 out and about, then the addition of an optional CarryPack and BackPack allow it to be enjoyed wherever mains power is not available.